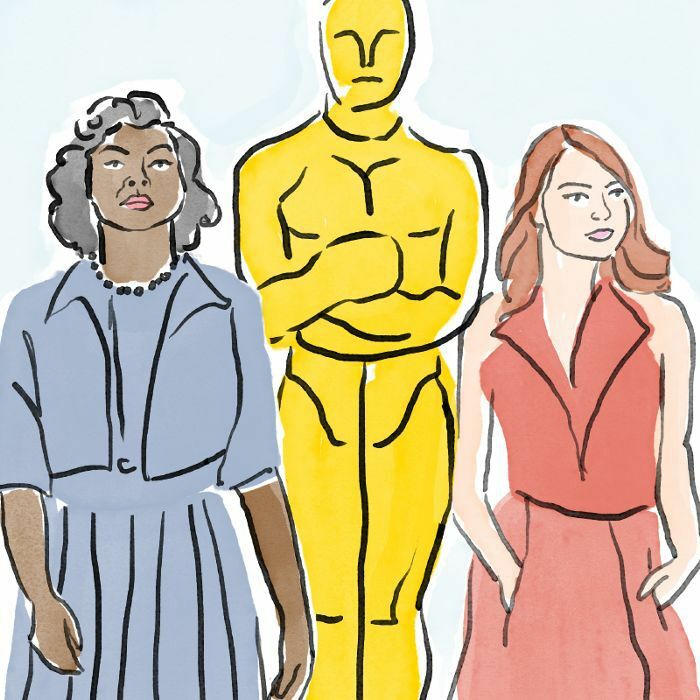 When: Coverage of the 2018 Oscars will begin at 5 p.m. PST and 8 p.m. EST. Live Coverage: Don't have cable? Hulu subscribers with Live TV access can also watch the Oscars live through their local ABC affiliate. If you do have cable, tune in to ABC or enter your credentials to watch it on abc.com. Next-Day Coverage: Good news for all Hulu subscribers: You'll have access to Oscars coverage the following day on March 5, regardless of your plan. Anyone with a YouTube TV and Sling TV account will also be able to see next-day coverage. Award to Watch: Timothée Chalamet is tipped to take home the Oscar for Best Actor in a Leading Role for his performance in Call Me by Your Name. If he wins the coveted award, he'll be the youngest winner in the category to date. Not a cable user or Hulu Live TV subscriber? Watch these thought-provoking Netflix documentaries instead.